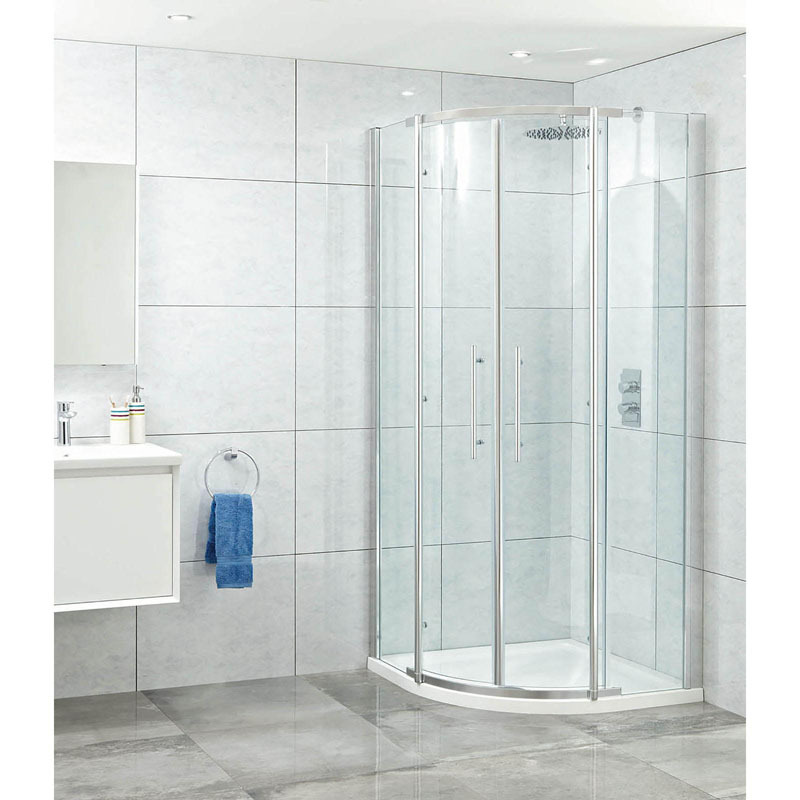 If you're looking for a shower door that will provide you with the ultimate quality and style, then the Elegance 8mm cubicle is certainly for you. An innovative design, the Elegance 8mm Quad cubicle is bound to add a touch of class and elegance into your home. 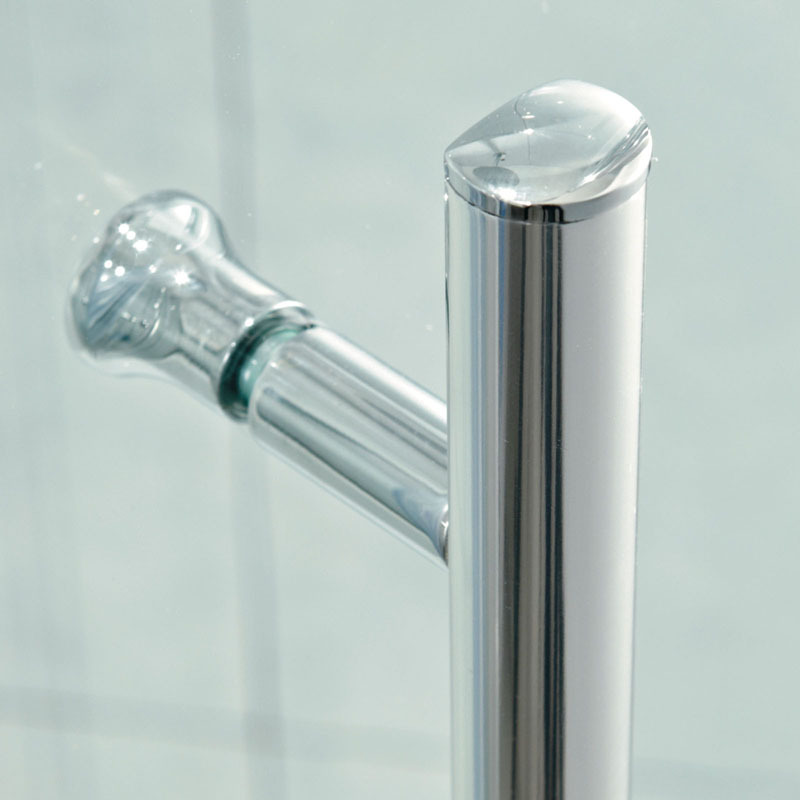 Made from high grade material, this 8mm shower cubicle features a luxury square chrome on brass handle for a robust, premium and stylish addition. 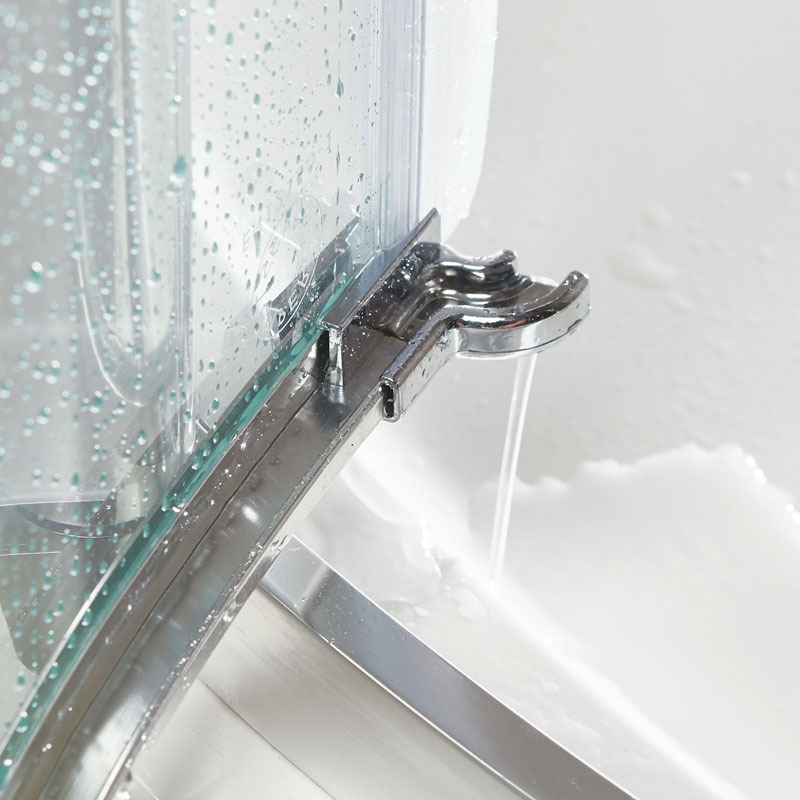 With a choice of two sizes, get the most out of your bathroom experience with the Elegance 8mm Quad shower cubicle. 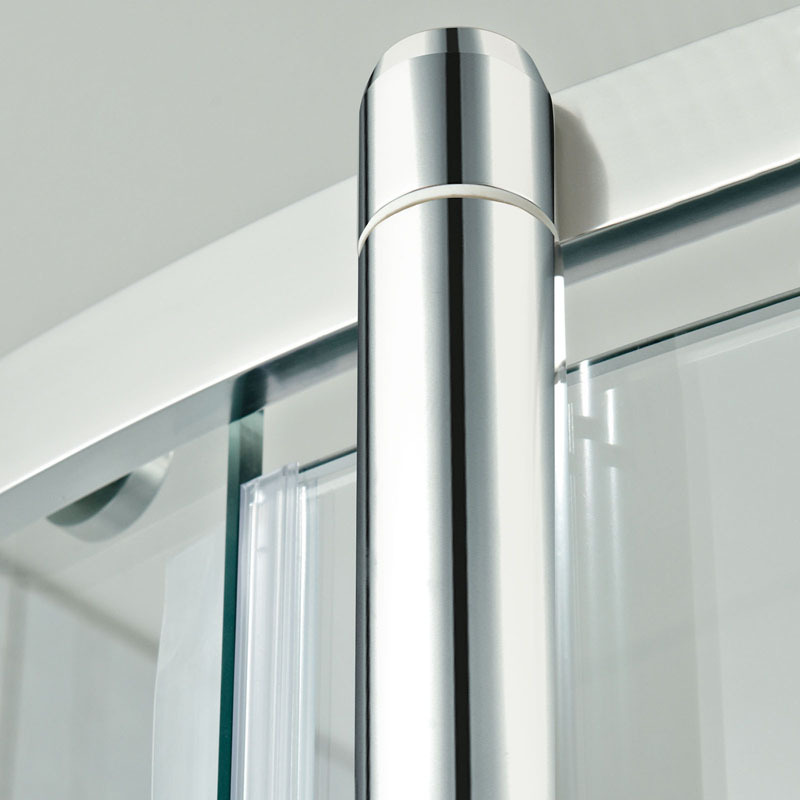 Its Aquashield coating and Lifetime Guarantee guarantees a stress-free purchase for many years of family use.